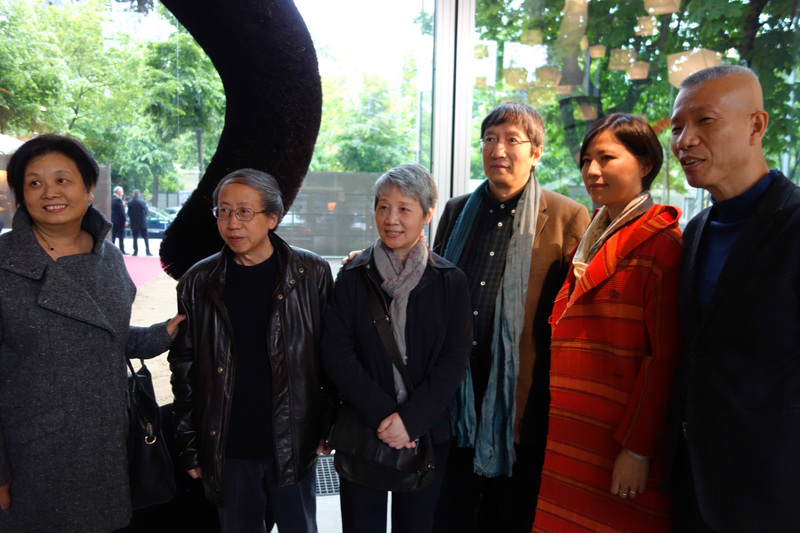 To commemorate its 30th Anniversary, Fondation Cartier pour l’art contemporain opened Vivid Memories, an exhibition that reflects upon the history of the foundation, along with the relationships with artists and curators that it has formed and nurtured over time. 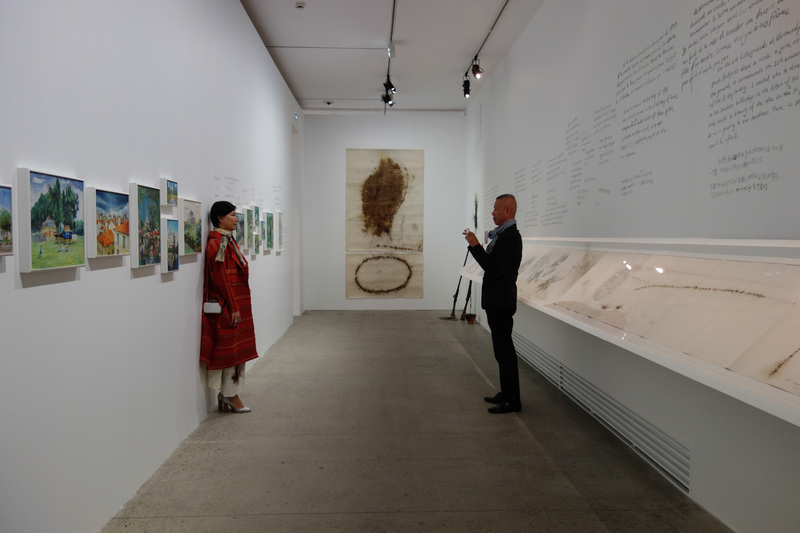 During his three months at Fondation Cartier, Cai collected flowers, distilled perfumes, and cooked medicinal pellets; both he and his wife, Hong Hong, made art while enjoying the same sunlight as the Impressionists. 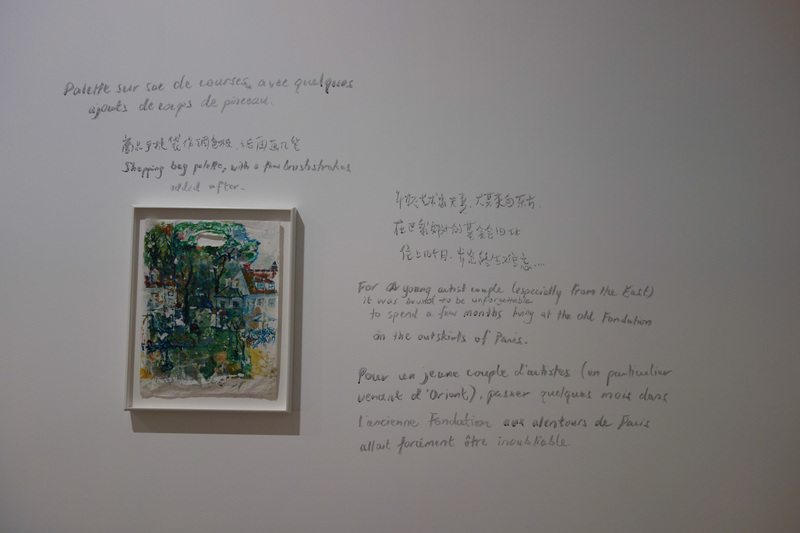 For the occasion of the exhibition, Cai reflected upon his time at the residency in 1993 and created Cai and Hong Hong at Fondation Cartier, 1993, a multimedia installation that incorporates his collection of objects, along with the artworks created by both Cai and his wife, Hong Hong Wu while in France. 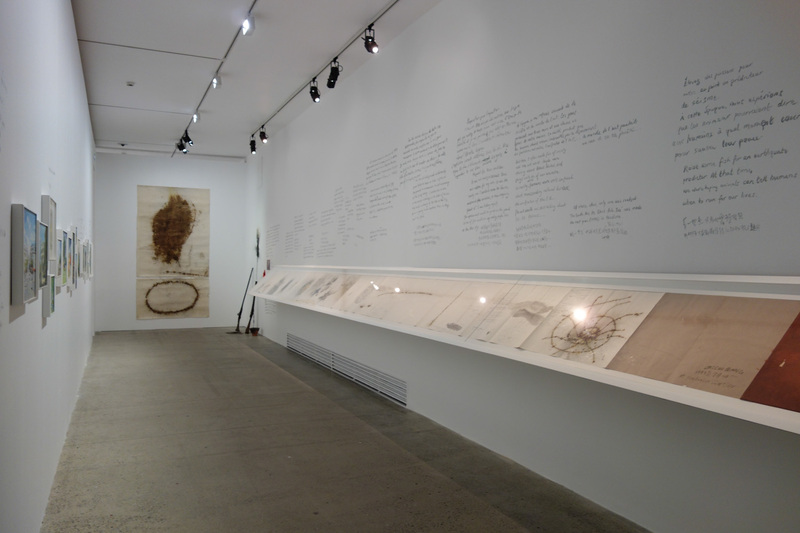 Falling Back to Earth closes on May 11! 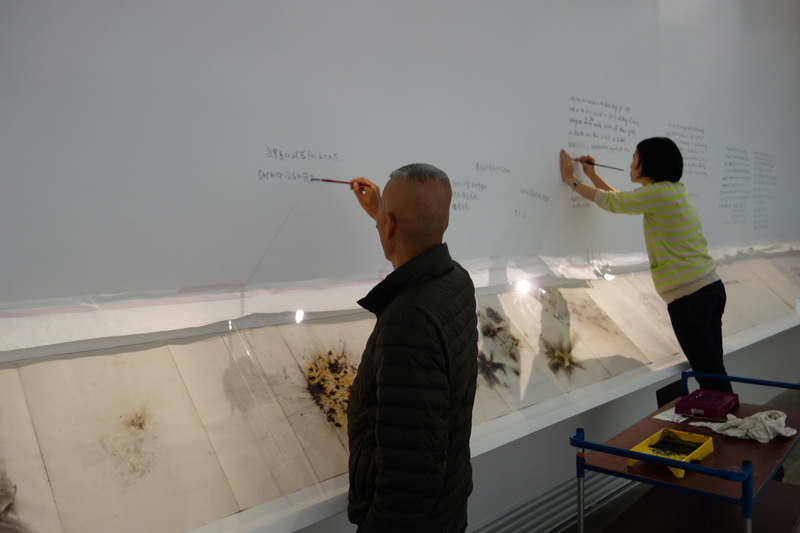 Cai Guo-Qiang pretending to play the flute during installation process, 2013. Photo courtesy Cai Studio. There’s only one more week to see Falling Back to Earth. The exhibition has had the second-highest attendance rates, after the 2007-2008 exhibition on Andy Warhol. There have already been over 200,000 visitors, making it one of the most successful ticketed exhibitions in Australia! Be sure to see the exhibition before it closes!